When you spend your vacation in one of Shoreline Oceanfront’s spacious Salisbury Beach suites, you’ll enjoy all of the amenities and convenience of home with a separate living room, fully-equipped kitchen featuring cabinets, appliances, cooking and serving provisions, a dining table, and three bedrooms with their own closets, nightstands and lamps. 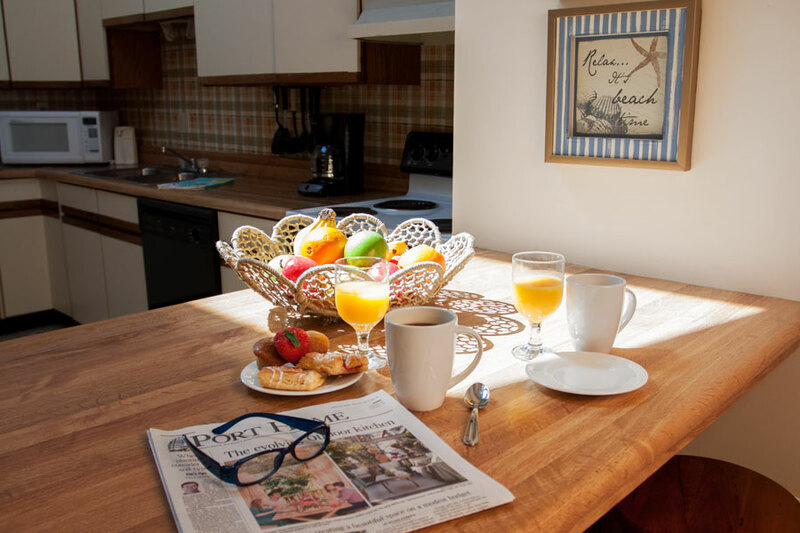 Enjoy complimentary wireless Internet access, premium cable TV channels and guest laundry facilities. 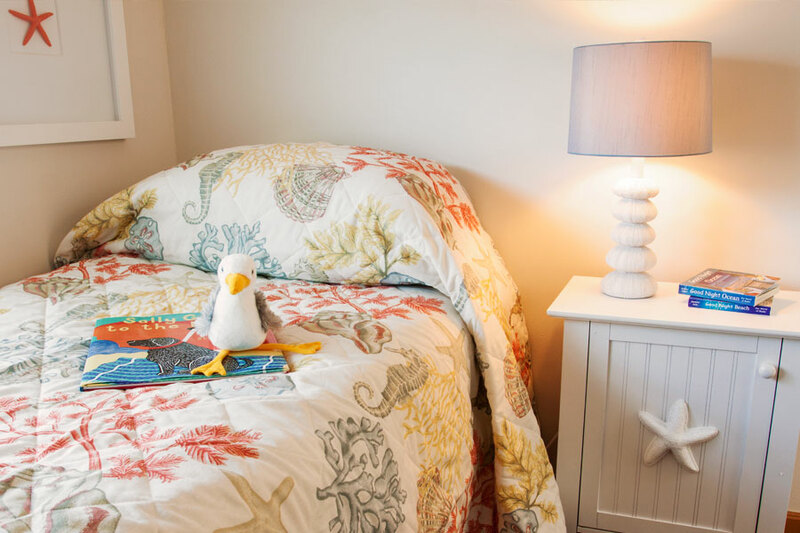 Each suite offers enough space for the entire family to play, relax and sleep. 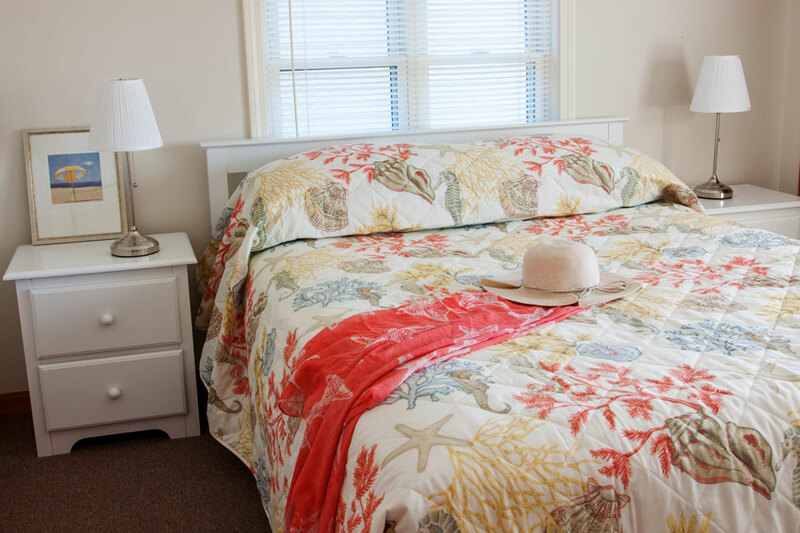 The oceanfront suites at our Salisbury Beach location also feature a balcony or terrace ideal for enjoying a morning coffee or evening glass of wine as you gaze at the spectacular sunrise or tranquil twilight pink sky. 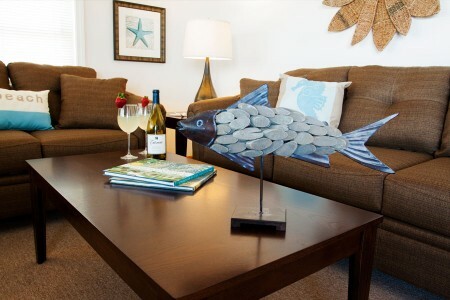 Please note that all of Shoreline Oceanfront Rooms and Suites are 100% non-smoking. 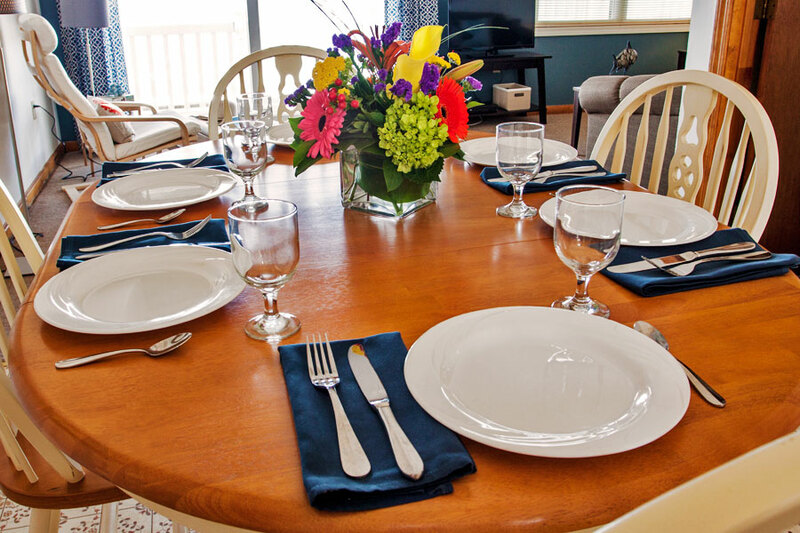 Reserve your suite today at Shoreline Oceanfront Rooms and Suites on Salisbury Beach. Contact a Reservations Agent at 978-465-2929 to plan your next stay at our beachfront location. 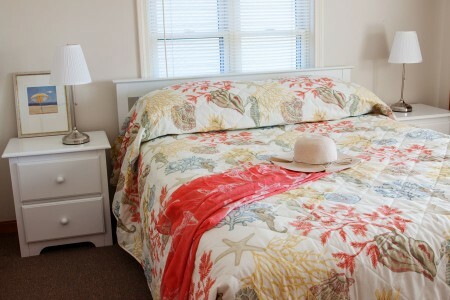 3 bedroom, 1 bath units with two queen beds, two twin beds, full kitchen, living room and dining area. 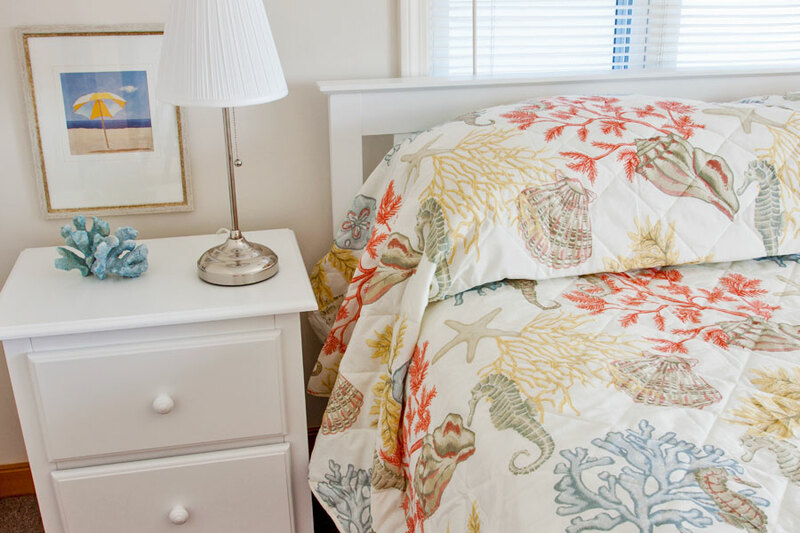 Atlantic Suite three-bedroom units feature stunning ocean views, front and rear decks, access to common laundry, grills, and both public and private beaches.